Watch the full Anthony Mackie MCM Comic Con panel! Check out the full Anthony Mackie panel from MCM London Comic Con October 2017 below! 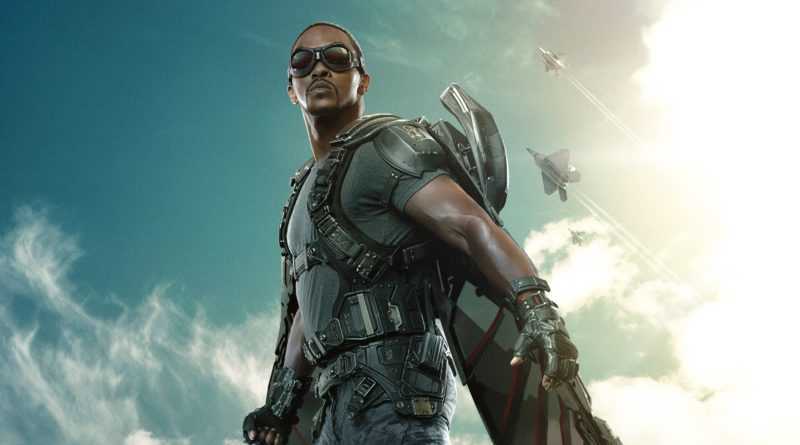 Anthony Mackie plays Sam Wilson/Falcon in Marvel’s cinematic universe. He chats about his time filming the Captain America, Ant Man and Avengers films – enjoy!